Every year up to almost a fifth of Scotland is used to shoot hundreds of thousands of grouse for fun. This happens within a four-month shooting period beginning on what the industry calls the ‘Glorious 12th of August’ and lasts until the 10th of December. 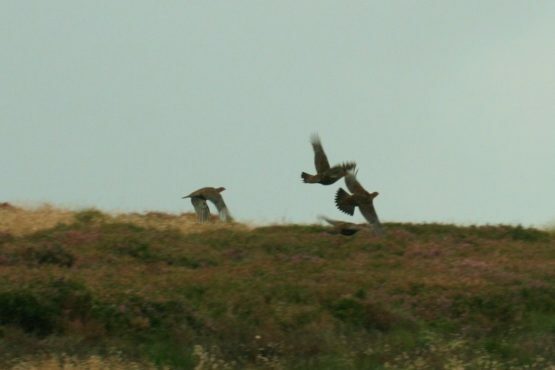 Driven grouse shooting involves a line of “beaters” disturbing the grouse and causing them to fly towards a line of “butts” in which shooters use shotguns to attempt to kill as many of the birds as possible. 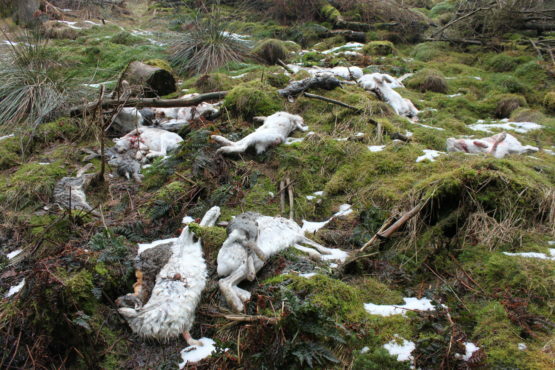 Why do Scotlands Grouse Moors need to be reformed? 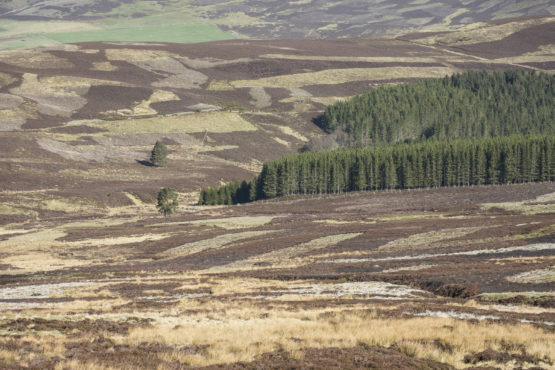 Heather moorlands that are sometimes regarded as an iconic part of the Scottish landscape are, in reality, highly modified habitats managed to encourage high populations of one species, red grouse, so they can be killed for fun in the course of recreational shooting. To try to encourage a consistently high population density of grouse available to kill, one of the intensification methods adopted since the 1980s has been the use of outdoor medication on a massive scale to reduce the incidence of parasitic worm and thus ‘override’ the red grouse’s natural and cyclical ‘boom and bust’ population crashes. 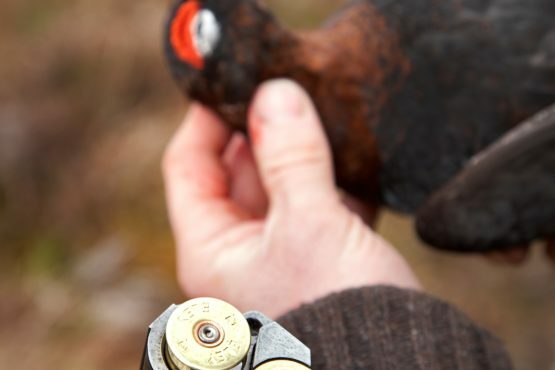 Grouse are killed with shotguns using lead shot. 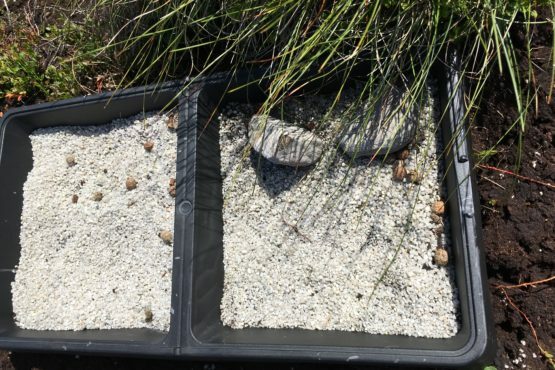 Lead is a highly toxic metal that occurs naturally but has been widely distributed by human activity. 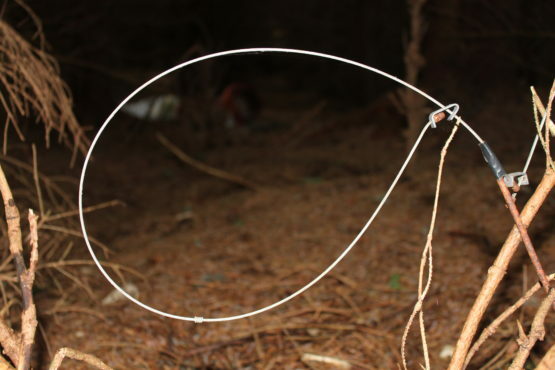 It is known to pose significant threat to human health and wildlife health. 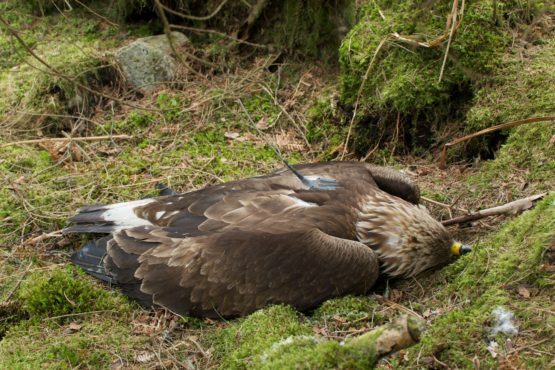 Even today, birds of prey continue to be persecuted on some driven grouse moors to such an extent it is causing population-level effects on iconic species such as golden eagles, hen harriers, red kites and peregrines. The level of criminality, which, we believe, fits the definition of organised serious crime, is unacceptable and is out of control. 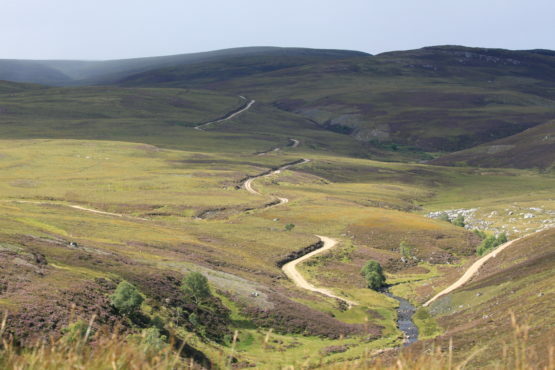 Off-road constructed vehicle tracks (often referred to as ‘hilltracks’) can ease access for land management purposes but can also have major visual and environmental impacts, particularly on the wilder landscapes for which Scotland is so highly-regarded. 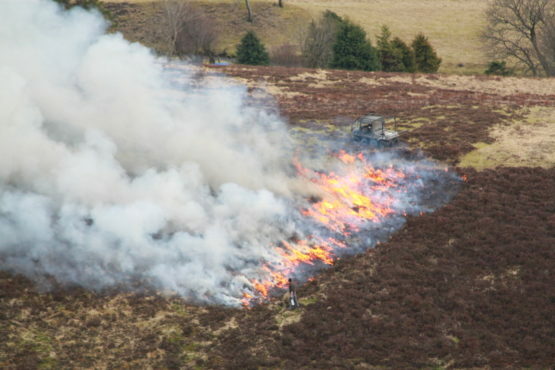 Scotland’s vital peat reserves are under constant threat from the damage caused by increasingly intensive muir burning on Scotland’s grouse moors adding to the risk of climate chaos in the future. 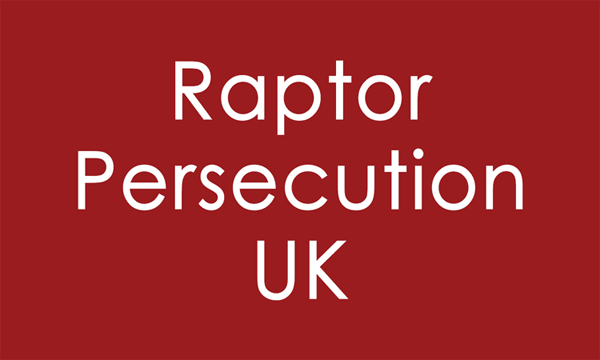 The killing of wildlife on driven grouse moors is a relentless, year-round slaughter, carried out to ensure high stocks of red grouse are available for recreational shooting.